to anyone that you choose. Image splicing requires cutting of an image into segments that are then held in place with table cells, with each part of the image in a separate cell of the table set. The image segments can be the same size which makes it easier to assemble, or they can be different sizes and shapes to wrap around other page objects. 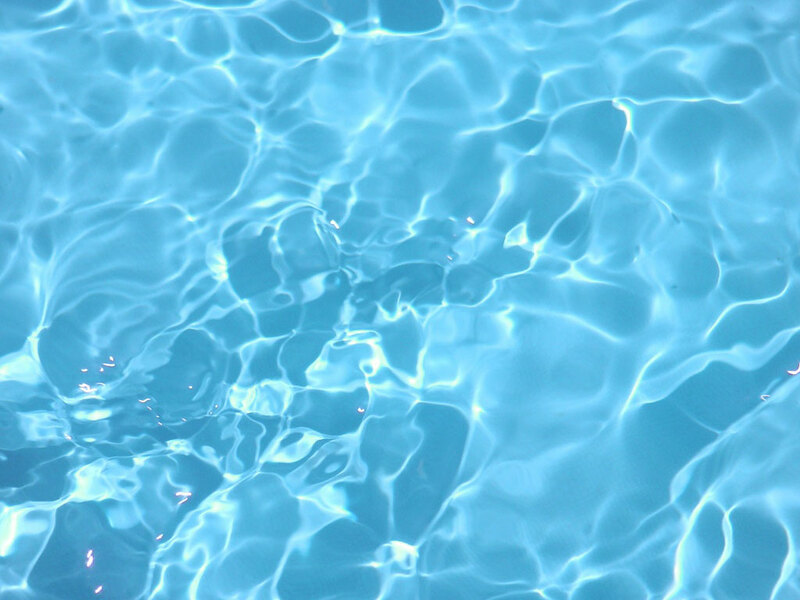 It's not obvious but the image above has been spliced into 6 separate images. If you try saving the image by using right-mouse-click options, you can only save one piece at a time. The spliced image is held together using a table set like the one to the left. This technique can be complicated further by using the splices as background images in each cell, but that will require a clear image in each cell to prevent the table cells from collapsing. Examples and the HTML code for displaying image segments as table cell backgrounds is better described in the section for protecting images using a Transparent Overlay. Splicing images manually can be an arduous chore, but there are programs available on the web that can segment and assemble images automatically. Some will be for free and others should not cost much money. Later versions of image editing programs like PhotoShop include options for splicing images. This technique effectively prevents mouse saves and page saves because all the visitor can get is a series of smaller images which they then have to re-arrange and join before it can be used. It doesn't prevent anyone from copying but it sure makes them work for it, that is until they realize that by pressing the Printscreen button they can get a screen shot to use. 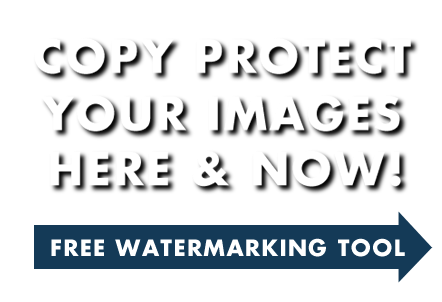 Using the watermarking tool above to copy protect the image..
Sending the image encapsulated in a secure document format like CopySafe PDF. If this is your image then you can deliver the full sized version with watermark to an email address of your choice.